This application requires an ARM android device with a wireless adapter that supports Monitor Mode. A few android devices do, but none of them natively. This means that you will need a custom firmware. Nexus 5 and any other device that uses the BCM4339 chipset (MSM8974, such as Xperia Z2, LG G2 etc) will work with Nexmon (it also supports some other chipsets). Devices that use BCM4330 can use bcmon. An alternative would be to use an external adapter that supports monitor mode in Android with an OTG cable. When you run Hijacker for the first time, you will be asked whether you want to install the nexmon firmware or go to home screen. If you have installed your firmware or use an external adapter, you can just go to the home screen. Otherwise, click ‘Install Nexmon’ and follow the instructions. Keep in mind that on some devices, changing files in /system might trigger an Android security feature and your system partition will be restored when you reboot. 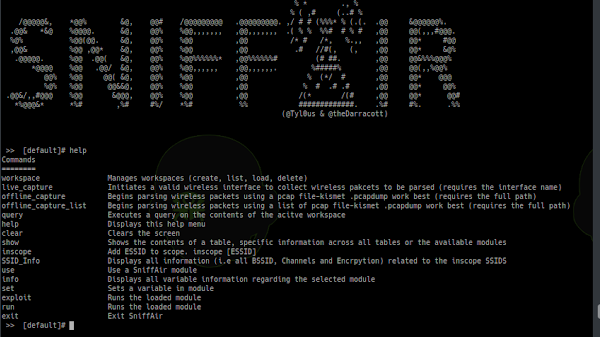 After installing the firmware you will land on the home screen and airodump will start. Make sure you have enabled your WiFi and it’s in monitor mode. This app is designed and tested for ARM devices. All the binaries included are compiled for that architecture and will not work on anything else. 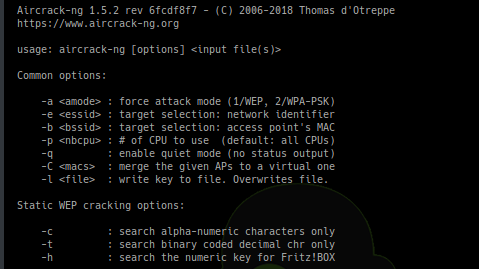 You can check by going to settings: if you have the option to install nexmon, then you are on the correct architecture, otherwise you will have to install all the tools manually (busybox, aircrack-ng suite, mdk3, reaver, wireless tools, libfakeioctl.so library) and set the ‘Prefix’ option for the tools to preload the library they need. In settings, there is an option to test the tools. If something fails, then you can click ‘Copy test command’ and select the tool that fails. 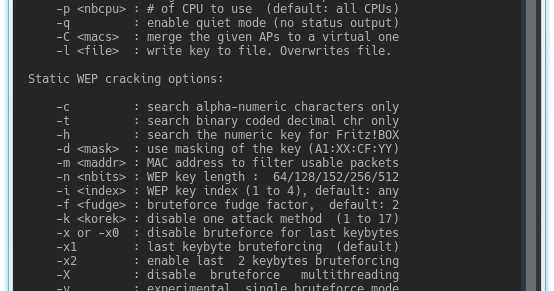 This will copy a test command to your clipboard, which you can run in a terminal and see what’s wrong. If all the tests pass and you still have a problem, feel free to open an issue here to fix it, or use the ‘Send feedback’ feature of the app in settings. If the app happens to crash, a new activity will start which will generate a report in your external storage and give you the option to send it directly or by email. I suggest you do that, and if you are worried about what will be sent you can check it out yourself, it’s just a txt file in your external storage directory. The part with the most important information is shown in the activity. Please do not report bugs for devices that are not supported or when you are using an outdated version. Keep in mind that Hijacker is just a GUI for these tools. The way it runs the tools is fairly simple, and if all the tests pass and you are in monitor mode, you should be getting the results you want. Also keep in mind that these are AUDITING tools. This means that they are used to TEST the integrity of your network, so there is a chance (and you should hope for it) that the attacks don’t work on your network. It’s not the app’s fault, it’s actually something to be happy about (given that this means that your network is safe). However, if an attack works when you type a command in a terminal, but not with the app, feel free to post here to resolve the issue. This app is still under development so bugs are to be expected. It is highly illegal to use this application against networks for which you don’t have permission. You can use it only on YOUR network or a network that you are authorized to. Using a software that uses a network adapter in promiscuous mode may be considered illegal even without actively using it against someone, and don’t think for a second it’s untracable. I am not responsible for how you use this application and any damages you may cause. The app gives you the option to install the nexmon firmware on your device. Even though the app performs a chipset check, you have the option to override it, if you believe that your device has the BCM4339 wireless adapter. However, installing a custom firmware intended for BCM4339 on a different chipset can possibly damage your device (and I mean hardware, not something that is fixable with factory reset). I am not responsible for any damage caused to your device by this software.